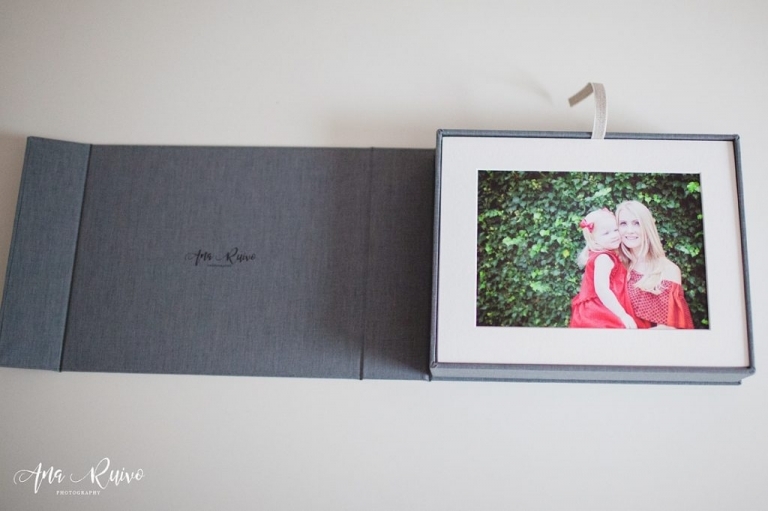 I am telling all the time my clients how important printing family pictures is and this is why I am introducing a personalised usb box with matted prints in all my 3 hours+ photo sessions. So along side with your USB you have in a beautiful personalised box your favourite pictures from our session ready to be framed. Digital is great, but it’s nothing like a printed picture. After all, when your kids are grown and want to reminisce about their childhood, will you crowd around the computer? When they walk by that photo on the living room wall every day that shows their family laughing together, close and safe, they are constantly reassured and validated of that relationship, no matter the current circumstances surrounding it. When it’s the last thing they see at night and the first image that greets them in the morning, they are subconsiously reminded that they are valued, accepted, and loved. Check-out another post about how to decorate your home with family pictures for some inspiration. My USB products are all handmade by the amazing FOLIOALBUMS. If it’s time to book your family documentary session, or if you have any questions about products included in my packages, please drop me a note – I’d love to continue the conversation.